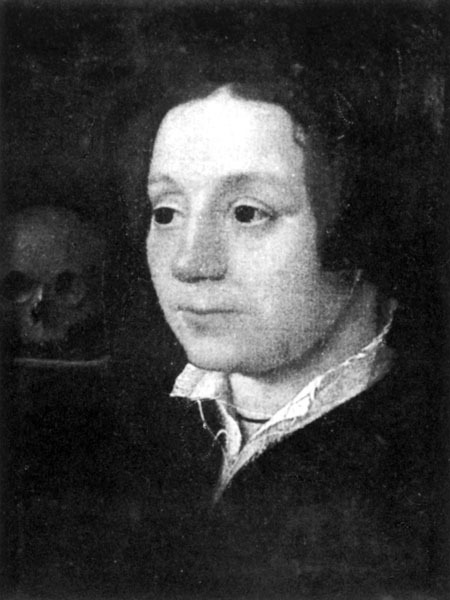 The portrait that I have on the website at http://tudorhistory.org/people/ashley/kat2.jpg is the only known image associated with Kat, at least according to the book from the Elizabeth exhibit at Greenwich in 2003. I saw the portrait in color there, but I can't remember what the colors were unfortunately. And diappointingly they didn't reproduce that portrait in the book either.